25th Anniversary is being released nationwide in limited quantities. 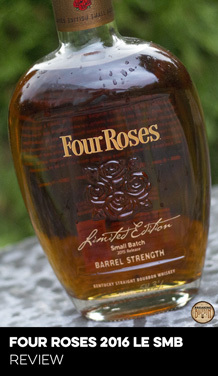 Being a single barrel bourbon, the flavor profile will vary among bottles, with proofs ranging from 120-125. This is the first time Knob Creek has released a bourbon at cask strength. Incidentally, the standard Knob Creek Single Barrel is released at 120 proof, however the smaller volume samples offered via the barrel selection program are bottled at barrel proof, which is often around 130 proof (based on experience). Cinnamon sticks, seasoned oak, and tobacco are countered by the scent of sweet caramel. It’s in your face and potent, but not overly hot. 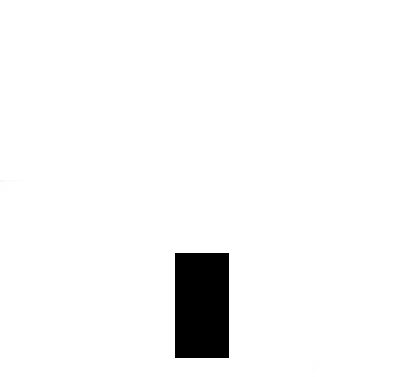 Very nice overall. A dollop of spice lands on entry, and it feels satisfyingly heavy on the tongue. A burn is present but not overpowering, allowing you to roll the bourbon around in your mouth long enough to experience the flavors. It’s bold and delicious, with charred oak, allspice, and tobacco against a blanket of sweet vanilla. The finish kicks off with a blast of cinnamon spice, which mellows slowly allowing burnt tobacco, seasoned oak, caramel, and a touch of leather to crescendo. It turns dry, with oak and cinnamon spice dominating the finish. The finish is exceptional, lingering long after the sip and leaving you craving more. 25th Anniversary doesn’t break barriers with any of its credentials on paper, and that’s a good thing as far as I’m concerned. Beam didn’t push the envelope on age, excessively high proof, or anything else outside the box with this release. 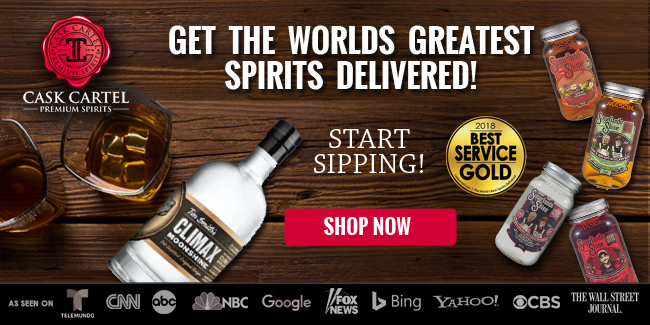 There’s no crazy story here either - even the company press release describes it as “the truest expression of Knob Creek’s iconic flavor,” which is basically saying it’s within the range of their standard flavor profile. 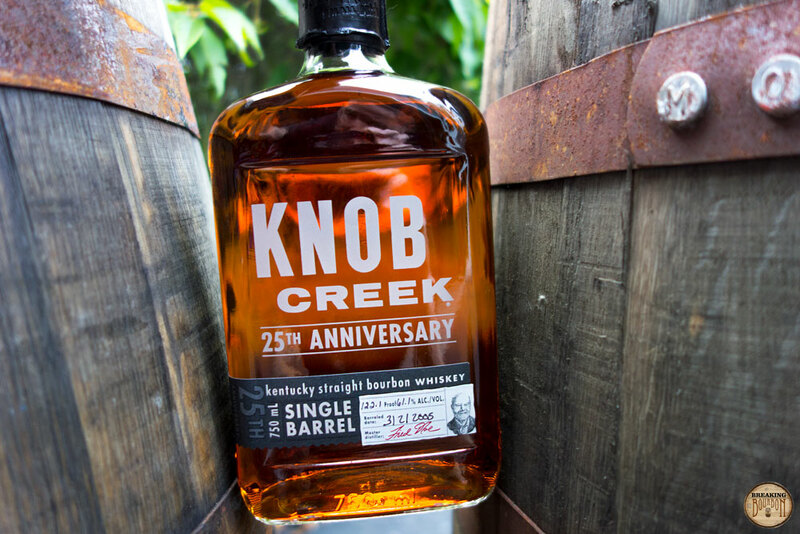 Presumably there was more care in selecting the barrels, and pushing the age just a few years beyond the norm is proof positive of what a few more years in the barrel can do for a high proof Knob Creek Single Barrel. No doubt there are special one-off Knob Creek single barrels out there that may top this, but chances of finding one are going to be slim. When it comes to value, limited release bourbons should always give you pause. 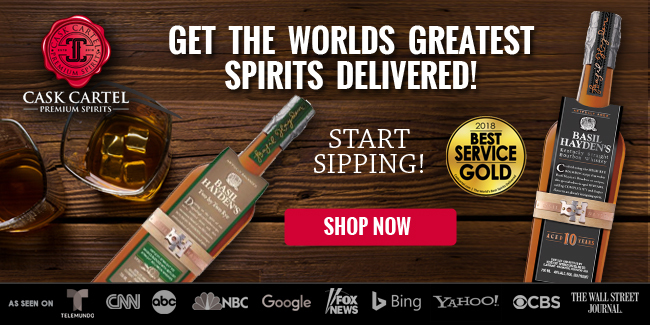 Is it really a better whiskey? Is it more valuable because it’s limited? Is the main factor driving your interest simply a fear of missing out? 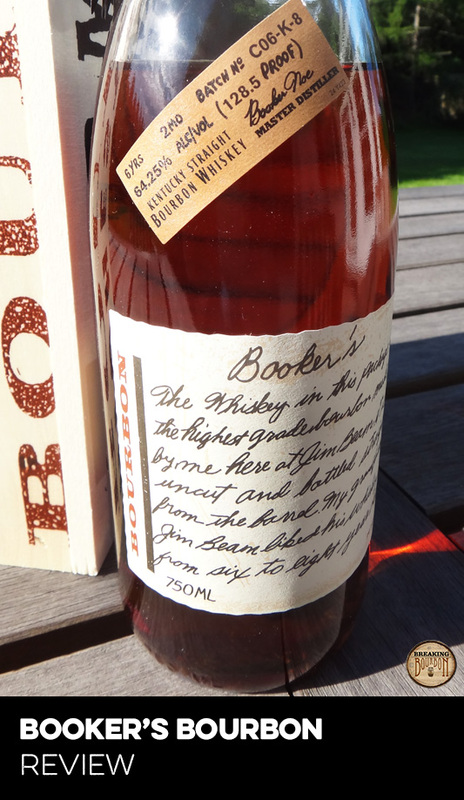 Last year the Knob Creek 2001 Limited Edition bourbons were released in five batches - Eric reviewed the first three of them. While I generally agree with his overall conclusion, which is that the batches were good but not spectacular, the fact remains that I still preferred the standard Knob Creek Single Barrel over 2001. 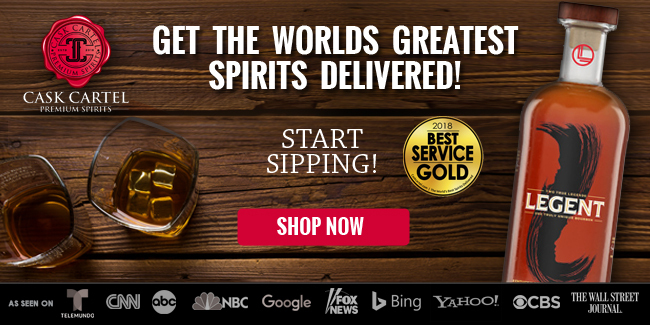 It’s generally found in the low $40 range and readily accessible, so what would draw me to a lesser bourbon that comes with a higher price? 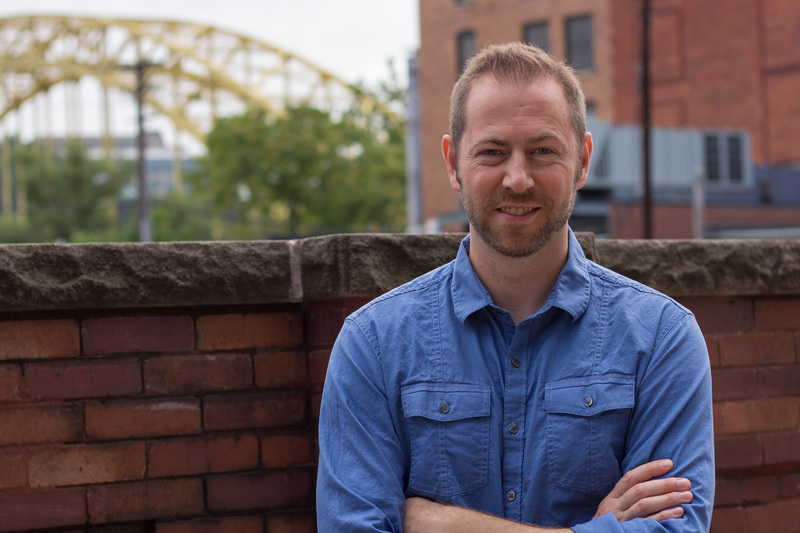 The challenge for a brand with a great always available and affordable product is a tough one - how do you offer a limited release that tops it? 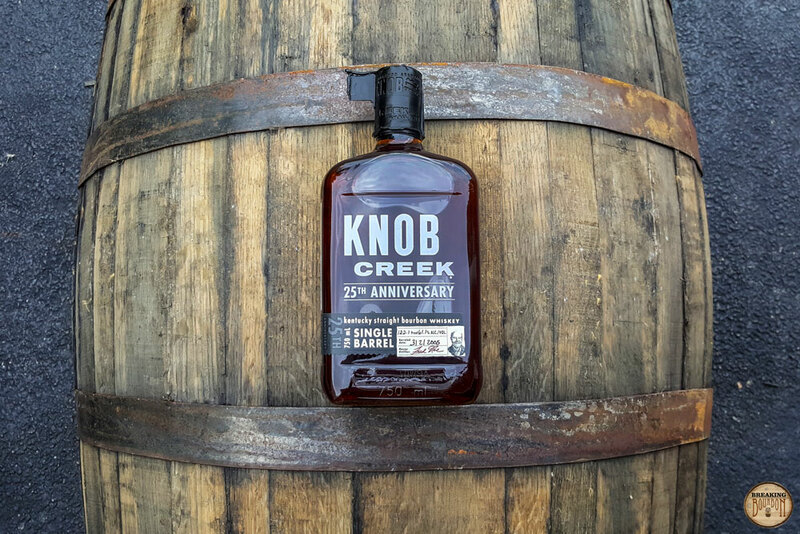 Fortunately, 25th Anniversary is exactly what a limited edition Knob Creek should be. 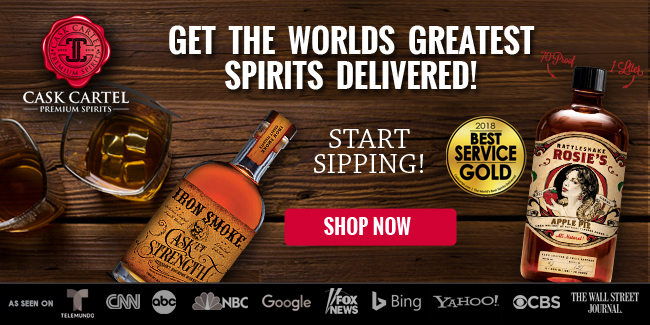 It builds off their already fantastic Single Barrel bourbon by keeping a similar flavor profile and adding dimension while rounding out the edges and maintaining potency. Knob Creek is good at 100 proof, but it’s great at 120 proof in its standard Single Barrel form. 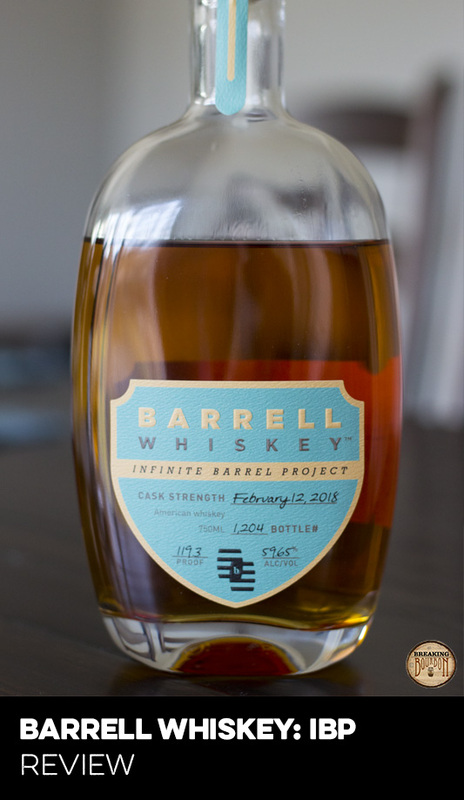 Giving us just a little more by releasing this at barrel proof was a smart move. Pushing the envelope on age without going too far keeps 25th Anniversary’s flavor profile in line with the bold flavor Knob is known for, as opposed to entering potentially over-oaked territory and leaning heavily on higher age as a crutch to justify value. While the price of 25th Anniversary is multiples of the standard Single Barrel, it would be unrealistic to expect the experience to be multiples better as well. Instead, we get nuanced dimension and depth, pioneering into that small space of “better” that exists above an already exceptional brand. 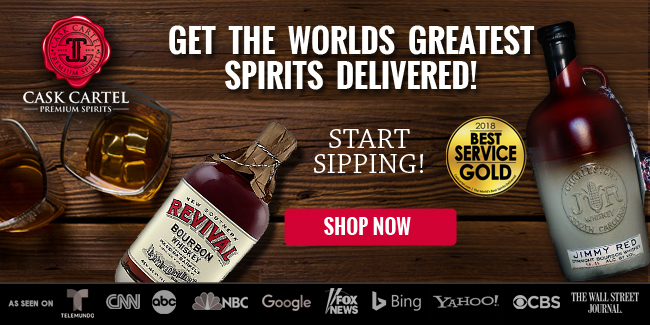 You’ll have to decide for yourself if it’s worth that much more for a bourbon that’s only slightly better, but those with the extra money to spend will be rewarded with a satisfying limited release. 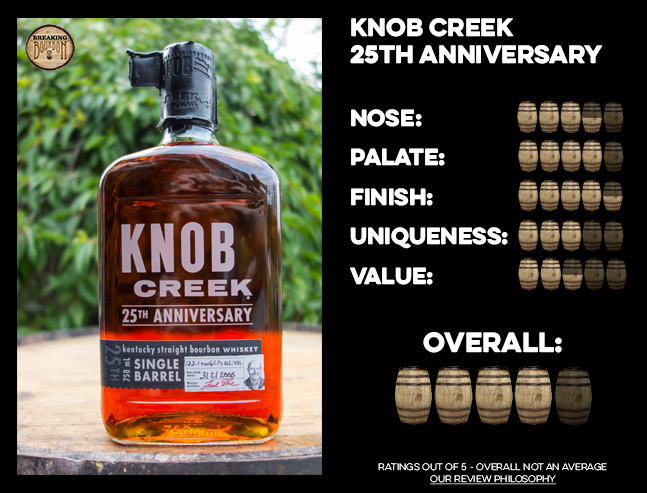 Knob Creek 25th Anniversary is exactly what a limited release from the company should be - it builds off the traditional Knob Creek flavor profile but offers just enough additional proof, age, dimension, and finesse to make for an exemplary special release for the brand. Last year’s Knob Creek 2001 Limited Edition was a bit of a head scratcher. 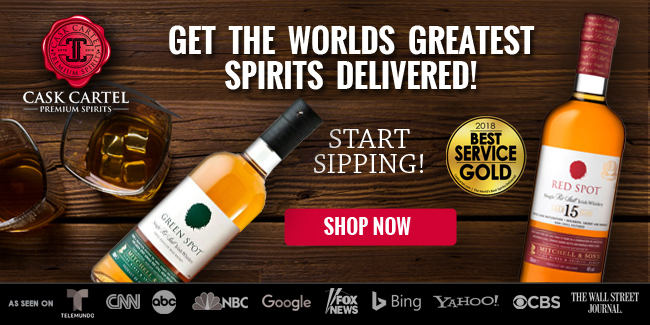 It was released at a lower than ideal proof for the brand, didn’t offer a memorable experience, and it seemed like there was an unlimited supply as fourth and fifth batches were quietly introduced. Unlike 2001, 25th Anniversary is a fantastic bourbon. It’s pretty much exactly what the company describes it as - a true expression of the brand’s iconic flavor. 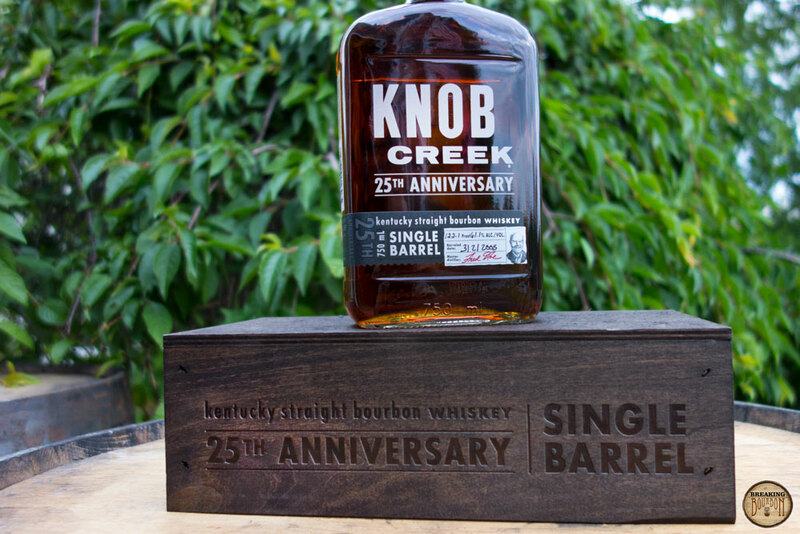 If you’re a fan of Knob Creek Single Barrel and have the extra money to spare, 25th Anniversary is likely to please. 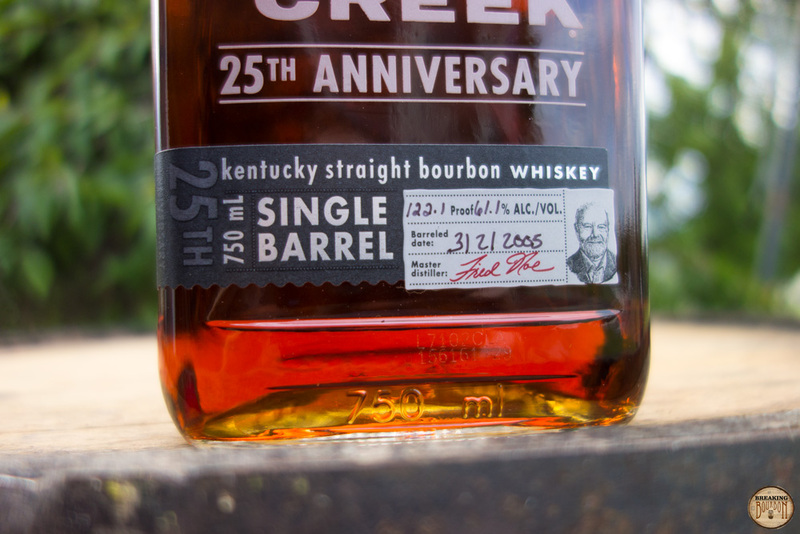 It’s refreshing and maybe a bit unusual to say this given today’s market, but Knob Creek 25th Anniversary is exactly what you want, and expect, it to be.